Is hiking a mountain your idea of fun? Does spending the day on a summit talking with hikers sound like paradise? Are you hardy to the elements and like alpine plants? Then we have the position for you! We’re looking for a few dedicated, hardy souls to join the volunteer Summit Steward Program. Volunteer stewards are a critical part of the work to protect vulnerable alpine plants. These fragile plant communities are found only on the highest mountains of the state. You will encourage hikers to walk on the solid bedrock above timberline, answer questions, do trail work, and participate in research on the summits. Interested in learning more? Contact Kayla White, Summit Steward Coordinator, at 518-523-3480 Ext. 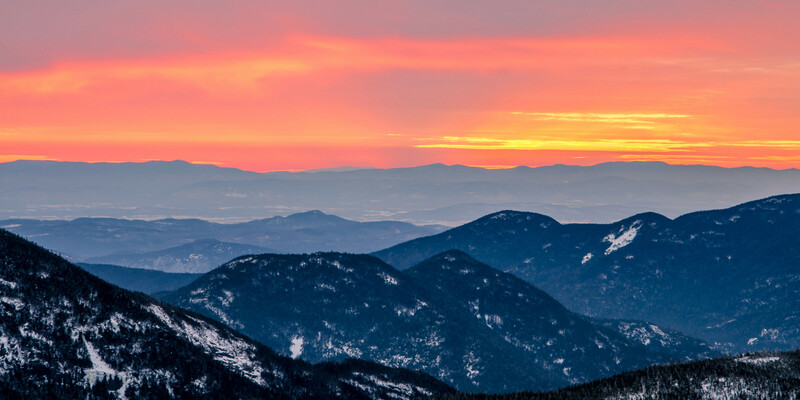 18 or chiefsteward@adk.org.